As the weather begins to cool down and road conditions become increasingly dangerous, it’s time to start thinking about how to winterize a motorcycle. Do you have questions about how to make sure your Harley is taken care of while it’s in storage for the winter? In this post, we’ll tell you everything that you need to know about proper motorcycle winter storage for your Harley. Read on to learn the steps you need to take to ensure that, once the weather warms up again, you won’t need to wait or conduct major repairs before hitting the road again. Paying proper attention to your bike chain is one of the most essential parts of the winterizing motorcycle process. You should, of course, give it a good clean several times a season. However, if you don’t want to have to replace it as often, do a more thorough inspection before storing it for the winter. Ride your back for about five miles to warm up the chain before its final cleaning. This way, the lube will be able to get in faster and deeper. Make sure you always wash off any extra wax or lubricant to prevent damaging the chain. After you’ve checked your chain, it’s time to move on to the next step of motorcycle winter storage. This is all about making sure that your Harley is as clean as possible before you put it away for the season. Make sure that you give your brakes a serious clean, and consider using a small brush and degreaser to get out all of the gunk. Now is also the time to do a thorough inspection of both your chain and your brake. This will make it much easier for you to ride your motorcycle once the weather warms up again. Always give your bike an excellent wash and wax. If you’re doubtful that you can do so on your own, then we strongly suggest taking it to a professional. They can also help to make sure the paint on your Harley is still looking as good as the day that you bought it. Remember that proper motorcycle winter storage also means that you’ll need to take the time to freshen up the fluids in your Harley. This will help to prevent corrosion, and protect the rubber seals and parts of your Harley. You need to change the fluids in your brake, clutch, coolant, and anything else you think could use a little grease. As a quick reminder, if you’re going to put your Harley away for over about three months, then you should likely take out the spark plugs and give the walls of the cylinder a spray of oil, too. Another important step in learning how to winterize a motorcycle? In addition to keeping the exhaust pipe clean, you also need to make sure that as little moisture as possible can get inside of it during the course of the storage. To do this, grab a little WD-40 and spray it right at the end of your pipes. Make sure that you take the time to wipe off any excess. This will prevent the pipe from rusting. Once you’ve sprayed the WD-40, then put an old grocery bag into the pipe and hold it in place with a rubber band. Yes, this is for keeping those pesky rodents out of your exhaust pipe! When you’re ready to winterize motorcycle vehicles for storage, you need to make sure that your tires have the right pressure. This will help to ensure that your tires are able to maintain the right shape and functionality when you uncover them for the warmer months. If you are keeping the tires on your bike will you store it, you should also make sure that you turn the wheels about once every month. This will help to stop parts of the tire from getting flat. To master motorcycle winter storage for your Harley, you need to make sure you’ve selected the right kind of cover. You should always avoid covers made of plastic, which can easily trap in moisture and cause rusting and mold. Unless you want to uncover your Harley to find that its paint has chipped away and that its seats need to be replaced, look for a more breathable cover. We suggest looking for covers that are both water-resistant and come with UV protection. Remember that even if you’re storing your motorcycle in a garage, the rays of the sun can still seriously damage the leather through your garage. If you’re serious about getting the right cover, you can always choose an option that’s been custom-fitted to your Harley. 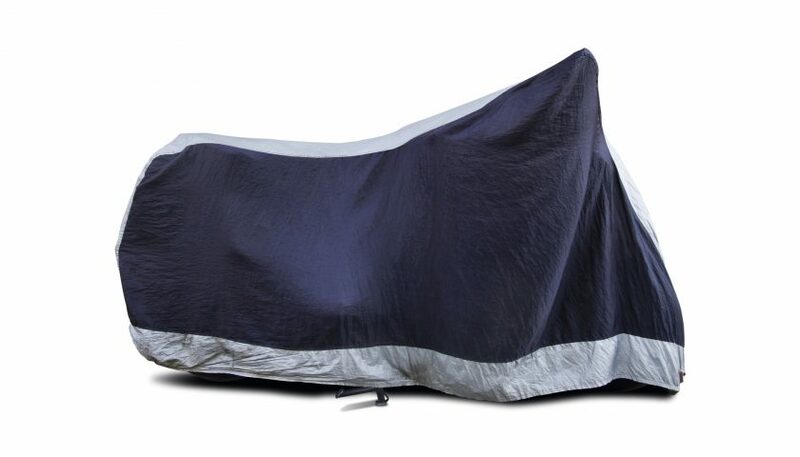 We hope that this post has helped you to understand how to ensure that you have the proper motorcycle winter storage options for your motorcycle. Looking for additional tips on how to take proper care of your Harley Davidson motorcycle? Want more advice about the kinds of modifications that give your vehicle the most bang for your buck? No matter what you drive — or how you drive it — we can help. 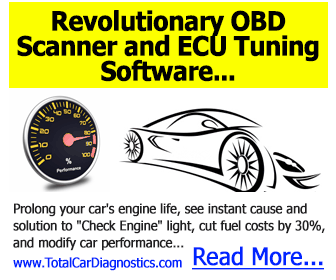 Be sure to keep checking back with our blog for invaluable tips and tricks to enhance any kind of driving and maintenance experience.